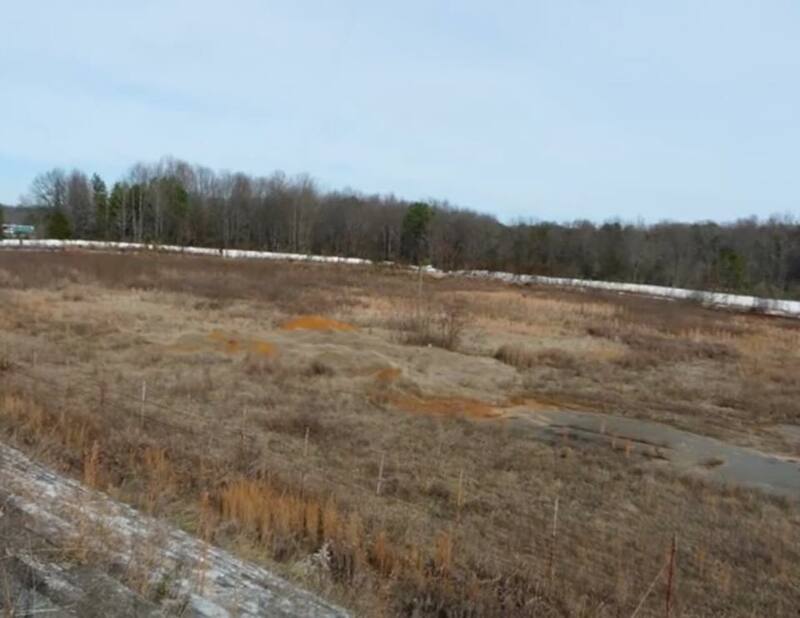 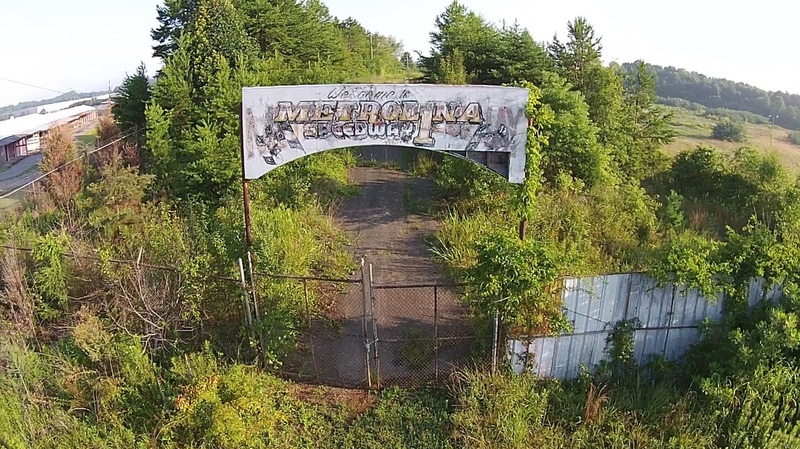 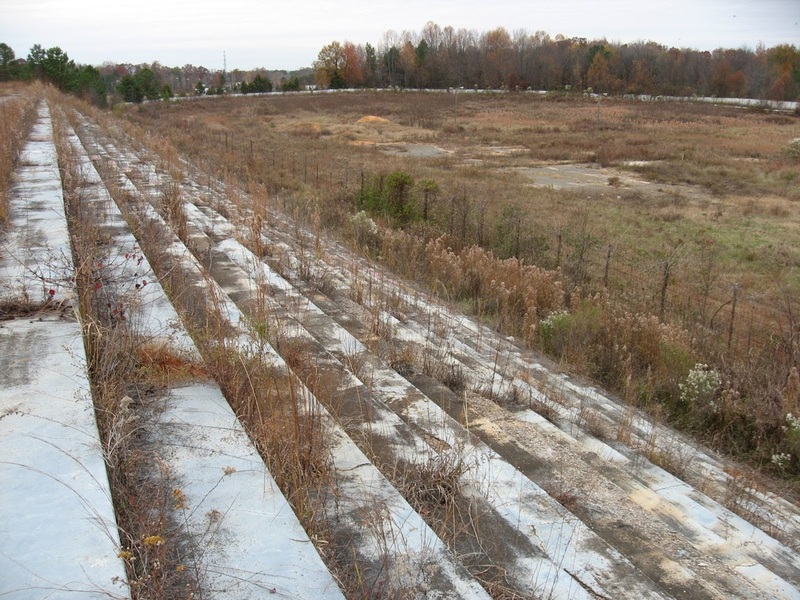 Metrolina Speedway was built and opened in the mid 1968, The track was a 1/2 mile banked clay oval and ran mainly on Friday nights. 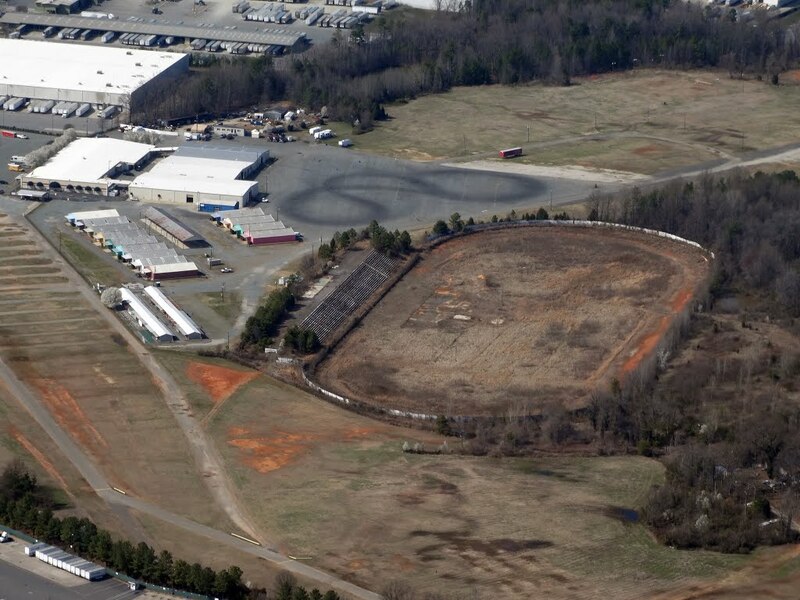 The track was paved for a short period in the 1970's to cater for NASCAR racing, This however was unsuccessful, as even the big name drivers in Nascar failed to draw a crowd, The track was returned to its original clay surface and racing continued through until the mid 1998 when it closed. 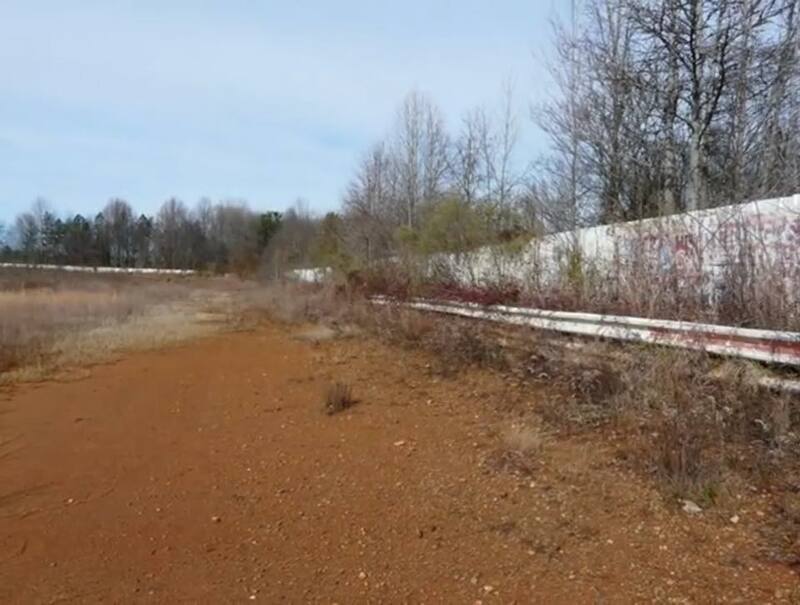 It was thanks giving 1977 when 30 year old Preston Humphries from the Kings Mountain area lost his life in a 13 car pile up during the running of the turkey 100 race, Humphries received a broken neck from being t boned at high speedway during the accident.